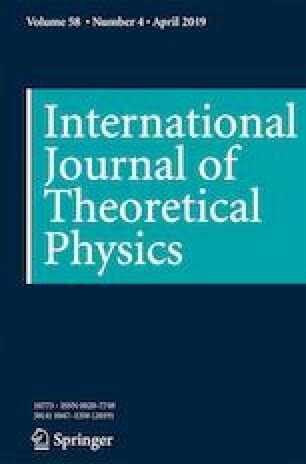 This study reveals a design flaw in the semi-quantum key distribution (SQKD) robust against combined collective noise [International Journal of Theoretical Physics, Vol. 57, Issue 11 (2018) 3410–3418]. With this flaw, Tsai and Hwang’s SQKD protocol violates the definition of a semi-quantum environment. To solve this flaw, an improved SQKD protocol based on Tsai and Hwang’s scheme is proposed. We would like to thank the anonymous reviewers and the editor for their very valuable comments, which greatly enhanced the clarity of this paper. This research was partially supported by the Ministry of Science and Technology, Taiwan, R.O.C. (Grant Nos. MOST 106-2218-E-039-002-MY3 and MOST 107-2218-E-218-004-MY2), and China Medical University (Grant No. CMU107-N-11).